At Seven Stems Floral Design & Event Planning, we take pride in our work and genuinely enjoy creating distinctive, eye-catching, custom designed events for each of our clients. We will work with you on bringing your vision to life. Seven Stems is dedicated to making wedding planning enjoyable. Let’s start off with a complimentary consultation to explain your vision and go over all the pretty details! Then, we’ll create a custom mood board that will serve as a visual representation of your big day. Lastly, we’ll find the right team to help execute the design. We’ll support you throughout the entire wedding planning process and be there for you on the day of your wedding. Making us Bride Buddies! Sit back, relax, and enjoy celebrating this special time in your life. Your wedding flowers are an extension of you. We use your wedding theme, inspirations, and personality to cultivate perfection for your big day. Our custom floral designs, elevate the aesthetics while keeping all aspects cohesive and beautiful. To quote accurately, please schedule a consultation, we'd love to grab a drink, and hear your story! We are available Tuesday through Thursday, and weekends upon request. Unfortunately we're unable to quote prices without detailed information about your event. 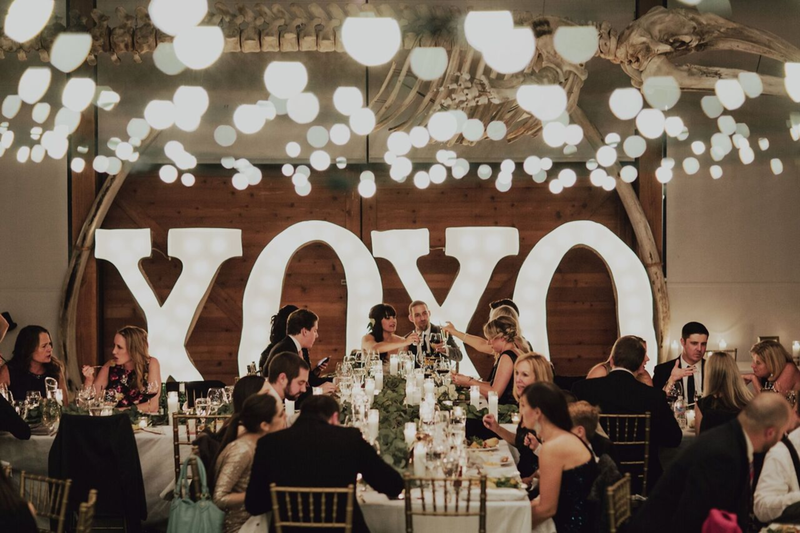 Whether you’re hosting a birthday party, baby shower, or corporate function, our private and corporate event design services can help you “wow” your guests. We can provide centerpieces, floral arrangements and handle all the logistics. Let Seven Stems illuminate your everyday space with fresh flowers and plant decor, to enhance your business or home. Bringing warmth and vitality into your life. We offer weekly or monthly arrangements, this includes delivery, and maintenance. Custom in season designs, all creations are displayed in vessels that match the overall design and aesthetics of the location.